In my foreword to Tim Palmer’s wonderful new book, Wild and Scenic Rivers: An American Legacy (Oregon State University Press 2017), I wrote about one of the battles that inspired me to dedicate my career to environmental conservation. This was the fight in the early 1970s in my home state of Kentucky to protect the Red River and its spectacular gorge from an unnecessary and wasteful dam. In an era when any free-flowing river was viewed by politicians and the U.S. Army Corps of Engineers as an opportunity for dam building and pork barrel largesse, the Red River was ripe fruit waiting to be picked. 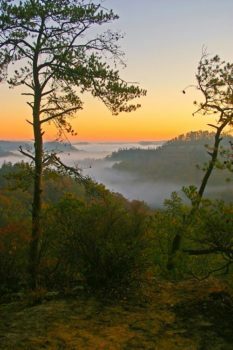 Thanks to determined opposition from local farmers and residents who did not want their pastures and homes submerged beneath a reservoir; the support of paddlers (including some of the founders of American Rivers), hikers, and climbers who valued the Red River Gorge and its recreational opportunities; and the timely appearance of U.S. Supreme Court Justice William O. Douglas, who hiked the Gorge to highlight its rugged beauty, the dam proposal was defeated. 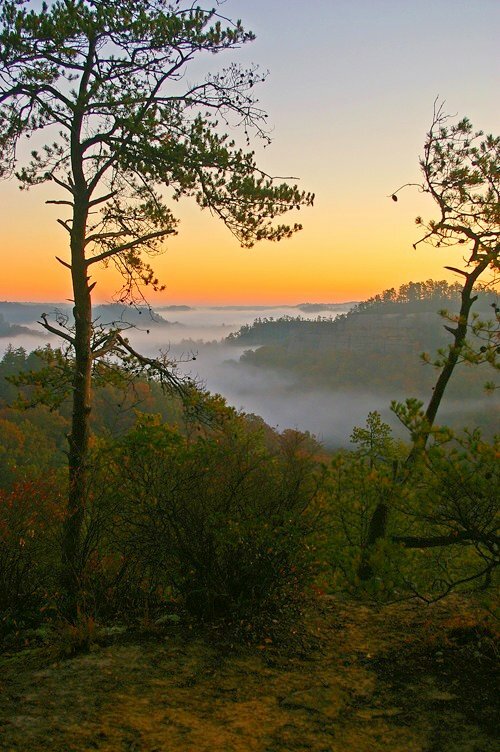 In 1993, the Red River was permanently protected as Kentucky’s only federal Wild and Scenic River. 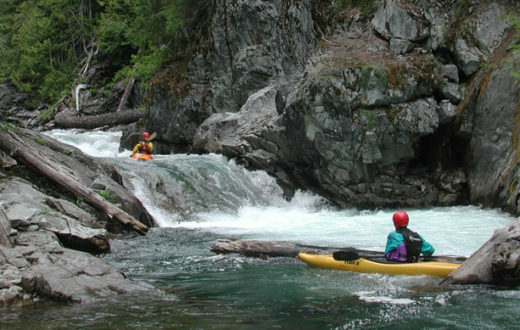 This year, 2018, marks the 50th anniversary of the landmark Wild and Scenic Rivers Act. Wild and Scenic Rivers are special places: rivers that communities have chosen to protect because of their outstanding cultural resources, fish and wildlife, clean water, recreation or scenic values. The designation by Congress prohibits construction of a dam, or other development that would harm the river’s unique character. We have a lot to celebrate in this anniversary year: Today, thanks to the efforts of American Rivers and our partners and supporters across the country, the National Wild and Scenic Rivers System safeguards more than 12,700 miles along parts of 208 rivers and three million acres of riverside land in 40 states and the Commonwealth of Puerto Rico. We also have a lot more work to do. Many of our most treasured rivers remain unprotected from new dams, mining and other harmful development – special places that could be lost to future generations. That is why, in this 50th anniversary year of the Wild and Scenic Rivers Act, American Rivers and our partners have launched the 5,000 Miles of Wild® campaign. Our goal is to protect 5,000 new miles of Wild and Scenic Rivers and one million acres of riverside lands over the next five years. 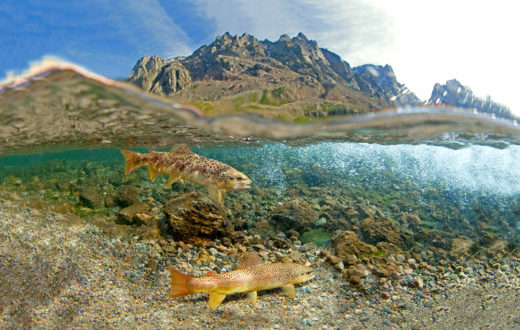 At a time when the Trump Administration and many in Congress are dismantling safeguards for our clean water and public lands, we must speak up louder than ever and demand protections for the rivers we love. Bob fishing on the Olympic Peninsula. For me, one of those places is Washington’s Olympic Peninsula. Last year, I had the privilege of going steelhead fishing on the Queets, Hoh and Quinault rivers, which the 5,000 Miles of Wild campaign is working to protect. 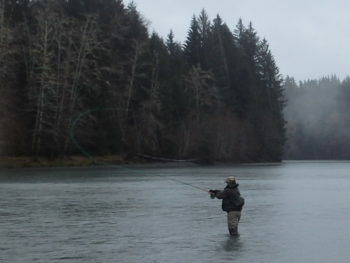 It was a classic Northwest steelhead experience: February, raining and 45 degrees. I learned why steelhead are called the Fish of a Thousand Casts — I must have cast 999 times because I had but one grab of the colorful streamers I was casting with a two-handed Spey rod, with no fish hooked. Despite this, I had a fantastic time — it was a true “bucket list” trip. 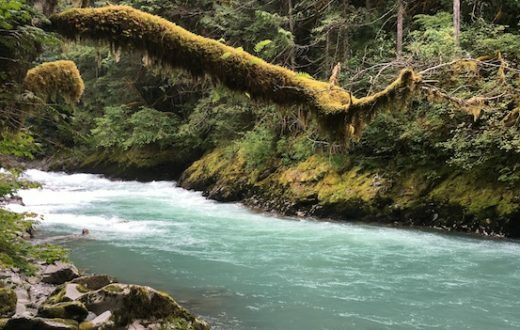 Even in the rain, the rivers were a beautiful gray-green as they flowed off of glaciers and through the protected forests in Olympic National Park. By contrast, the nearby Humptulips River was a murky brown, full of sediment runoff from its heavily logged watershed. This provided a vivid illustration of the value of permanently protecting rivers and their watersheds. As we pursue our goal of protecting 5,000 new miles of Wild and Scenic Rivers nationwide, the memories from this trip and from the fight to save Red River Gorge remind me what’s at stake and inspire me for the work to come. Today, Kentucky’s Red River, and the other 207 Wild and Scenic Rivers nationwide, flow freely thanks to the hard work of many individuals who have come before us. Now it’s our turn. 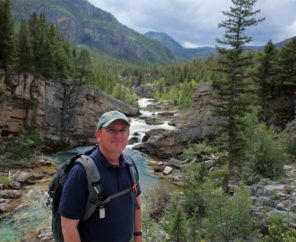 I hope you will join me in working to protect the wild rivers of Washington’s Olympic Peninsula, Montana’s headwater streams in the Greater Yellowstone Ecosystem and Crown of the Continent, Colorado’s Deep Creek, pristine mountain streams in the forests of North Carolina and many others across the country as Wild and Scenic. Sign our petition at www.5000miles.org and share your river story. Now is our moment to launch the next 50 years of river protection in our country. Together, we will make a lasting difference for the rivers that connect us all. I am on the executive committee for the Sierra Club in Western Kentucky. We would live to reach out to your organization. 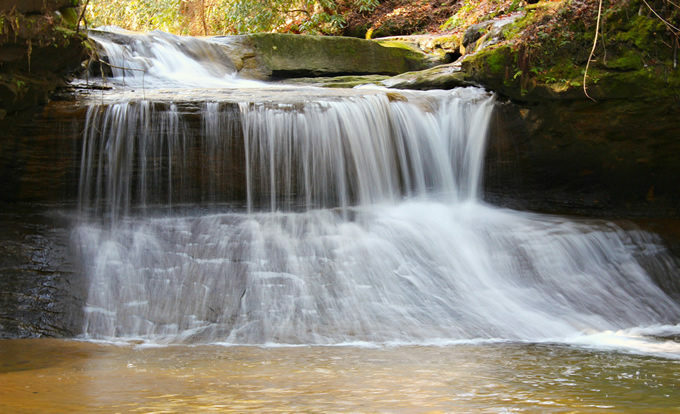 Do you have a speaker or a movie that would inspire our group to learn more about rivers? We could show a full length movie at our state meeting or on campus at Murray State University (we have a student organization). Movie would be part of our campus wide cinema offering in spring of 2019 for Earth Day. Thanks for reaching out Nancy! Please feel free to email us at [email protected] with more information and we’d be happy to help your event in some way! 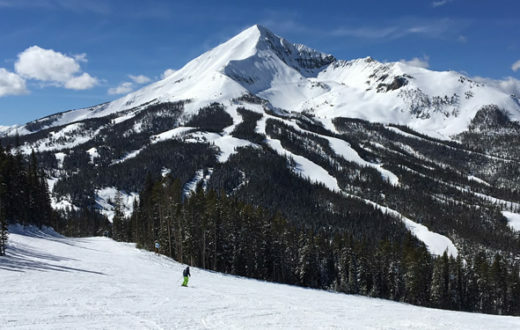 Can a Booming Resort Community Co-Exist with Healthy Rivers?